Cooking is an expertise you gain overtime. As a matter of fact, if you ask any famous chef, they have had their own share of trial and errors in the kitchen. Cooking disasters can be big mood-spoilers, especially if you are new to cooking. In that case it may dampen your spirits, making you never want to don that apron again in life. But here is a secret. Not all cooking errors are that bad, some of them are redeemable too. Our ancestors have left us a treasure of secrets that can help save cooking disasters, and make cooking easier, quicker and a fun ride. We have all been there, done that. 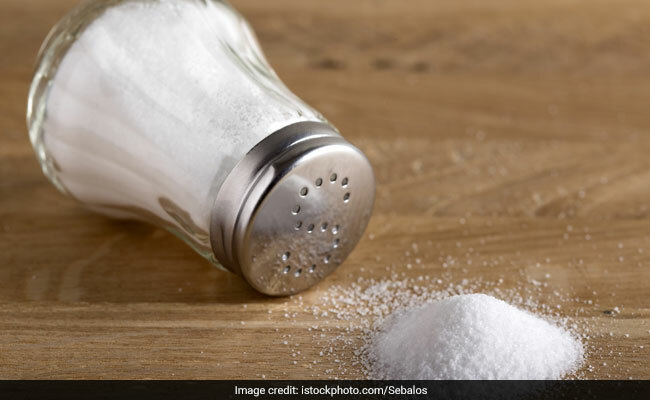 When it comes to salt, a lot of us have made errors and have ended up with very salty curries, gravies, soups and stews. But thankfully, there are quite a few inexpensive remedies to fix this common cooking disaster. You can add a couple of spoons of milk or yogurt to neutralise the effect of extra salt. Or you can add a cube of raw potato into the dish. We Indians love potatoes in our gravies, and turns out that this spud can act as a saviour for your dish too. The starch present in potato absorbs the excess salt and helps neutralise the dish. You can add a couple of spoons of milk or yogurt to neutralise the taste. 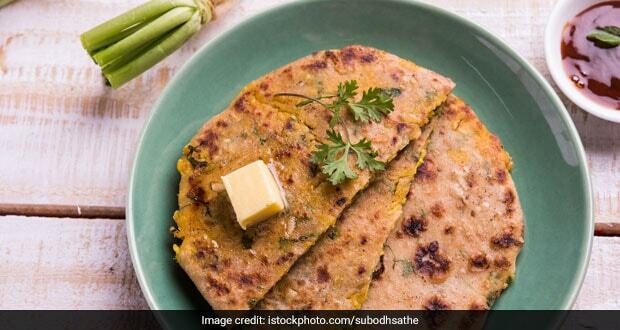 Wondering why your parathas are not as soft as the ones you have at dhabas and restaurant? The secret lies in the dough! While kneading the dough, add a teaspoon or two of milk. This would make your parathas soft, stretchy and oh-so-delectable. 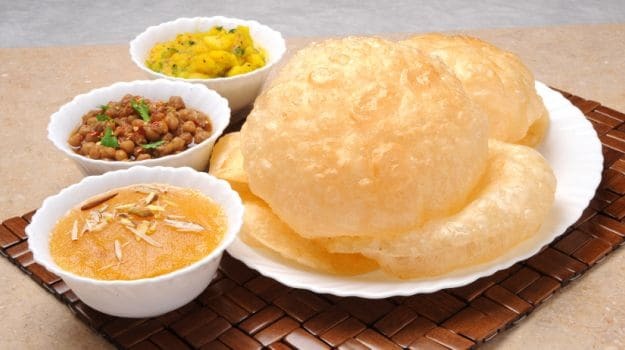 Want puffy hot pooris, while cutting back on grease? Here's what you can do. Keep the flattened pooris in fridge for some time before frying them. Ten minutes is a good time. Now fry these pooris; you would see them rise up in no time in hot oil, and they don't even take so much of oil to cook. It is common for amateur cooks/first-timers to misjudge the amount of red chilly powder to put in a dish. Now that does not mean you have to toss away the entire gravy or burn your tongue eating all of it. You can fix it by adding cream, yogurt or milk into the dish. This helps neutralise the hot quotient of the dish and makes it more palatable. 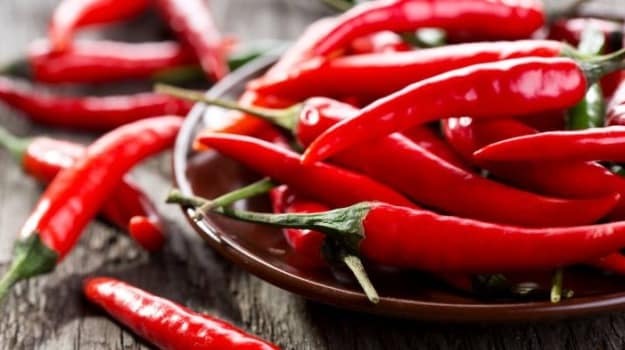 Chillies contain capsaicin, which makes them so pungent and hot. 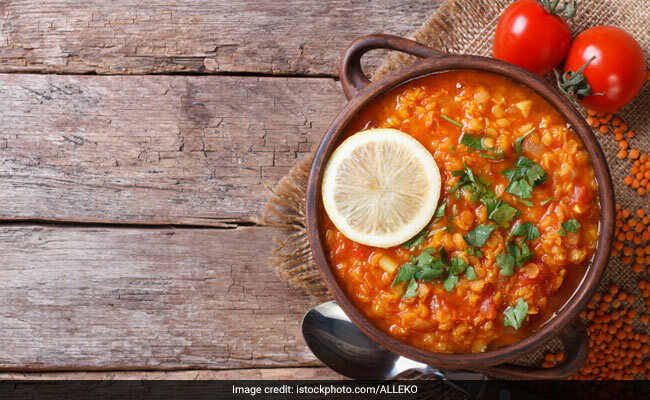 Milk, on the other hand, contains casein, the compound that bonds with capsaicin and helps mellow down the spiciness of the dish. As much as we love onions in our curries, one also cannot deny the pain associated with chopping them. Now say goodbye to the teary eyes, for this fool-proof hack could make cutting onions a piece of cakewalk for you. 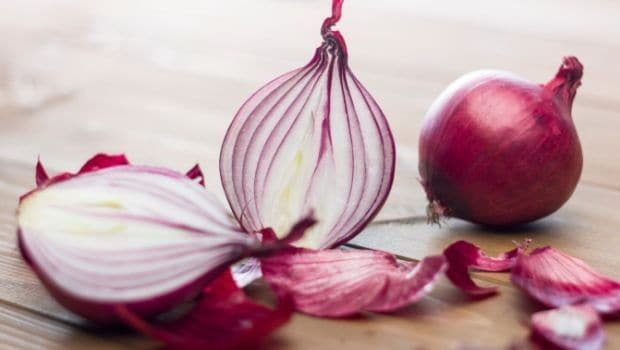 Soak your onions in water for about half an hour before you start cutting them. 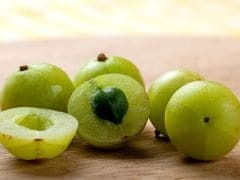 You could also freeze the onions 10-15 minutes before cutting them; this reduces the release of acid enzymes into air, enabling you to cut them with much ease. Try these simple tricks and let us know how they help transform your experience in the kitchen. Deep Pot Vs Shallow Pan Cooking, Which One Would You Choose?